How to Write a Winning Clinical Research Proposal? This chapter addresses general approaches towards writing a clinical research proposal. The landscape in research has changed in the last decade and has become more translational in nature. Therefore, research proposals are read and evaluated by scientists from various fields that may not be intricately familiar with specific techniques and technique-related jargon. 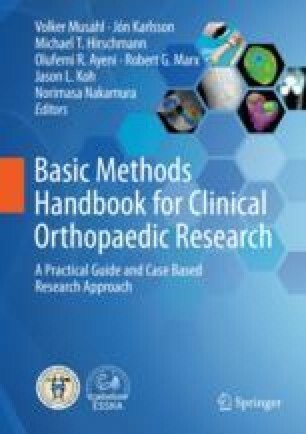 This chapter is designed to address the need for more translational and reviewer-friendly proposal writing and is built on errors and mistakes commonly seen in research proposals.